World-leading contract research services for proteomics, metabolomics, glycomics, and bioinformatics. State-of-the-art techniques, scalable informatics tools, and research expertise for various needs. 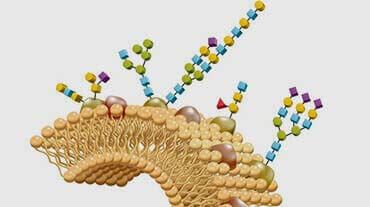 A variety of proteomics services to assist your scientific research. 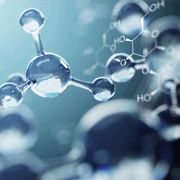 A wide range of metabolomics services from discovery to targeted analysis. 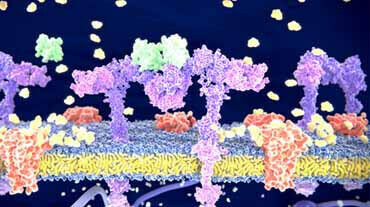 Help to understand how glycans relate to a particular biological event. 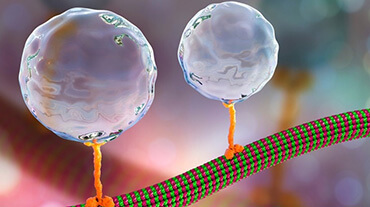 Our cell-based assays are available for cell migration, adhesion, invasion, and proliferation. 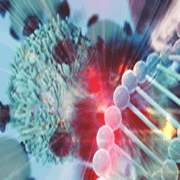 To mine and interpret the tremendous data in high-throughput omics studies. 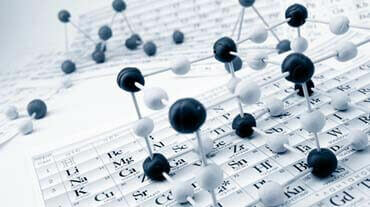 Various synthetic methods used and quality assurance files supplied for customers. Gas chromatography (GC), liquid chromatography (LC), high performance liquid chromatography (HPLC) and so on. Nuclear magnetic resonance (NMR), Fourier transform-infrared spectroscopy (FT-IR) and so on. 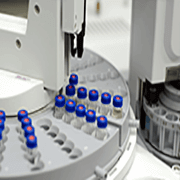 Mass spectrometry platform based on experienced experts and advanced instruments. 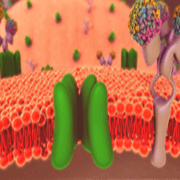 Our professional protein sequencing platform provides N-terminal sequence analysis by Edman degradation or mass spectrometry (MS), with complementary advantages to each other. 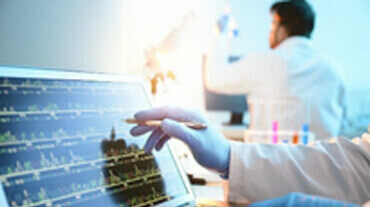 De novo sequencing is an appropriate method for identifying novel peptides, unsequenced organisms, and antibodies drugs, which can’t be detected by database search methods. 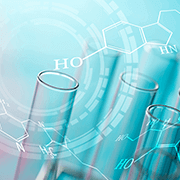 iTRAQ, using isobaric reagents to label peptides, is ideally suited for comparing normal, diseased, and drug-treated samples, time course studies, biological replicates and provides relative quantitation information. Bile acids, a large family of steroids, have a carboxyl group in the side chain. 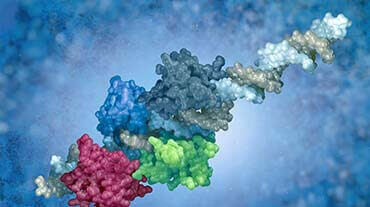 We have developed a sensitive and rapid method for the analysis of the 66 bile acids samples by LC-MS.